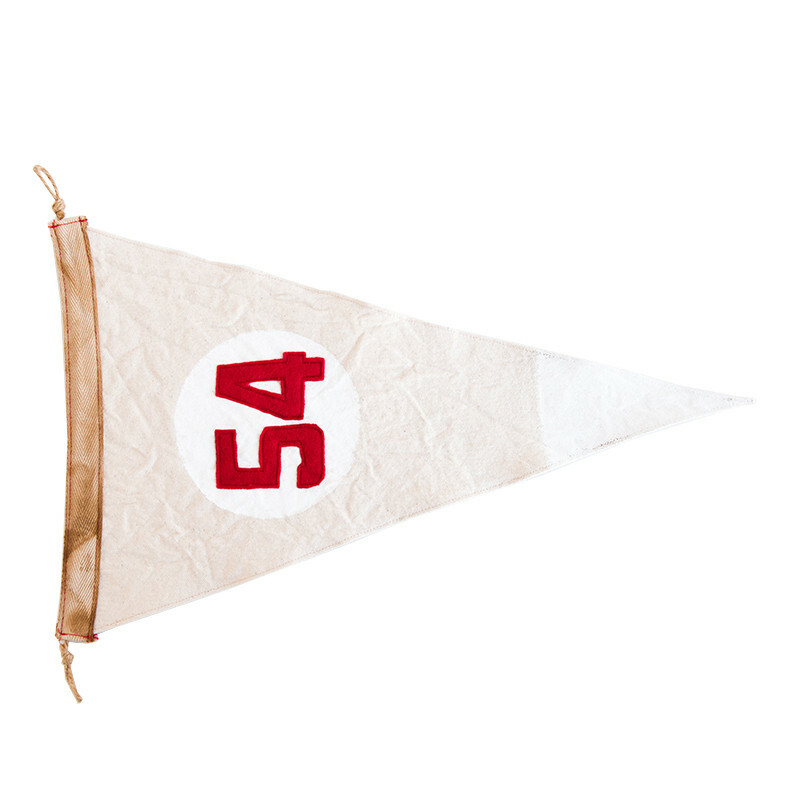 We love decorating with pennants! 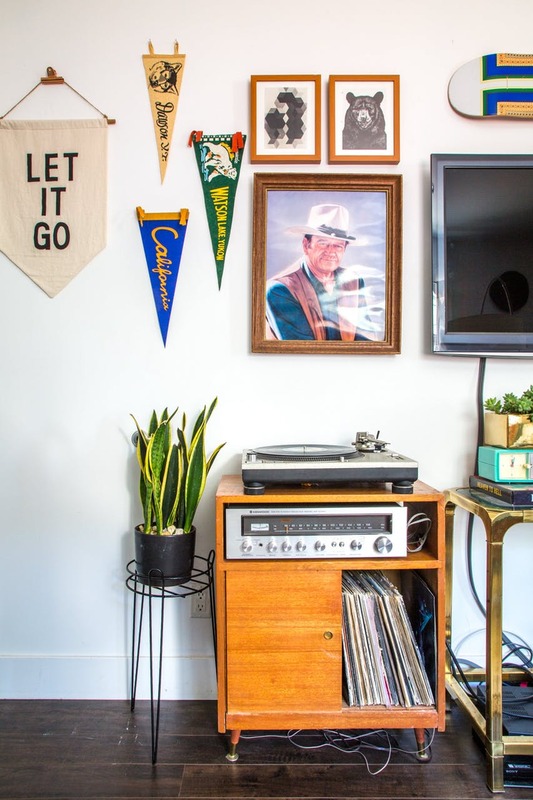 They're an easy way to express your style in different ways and add some character to your walls. 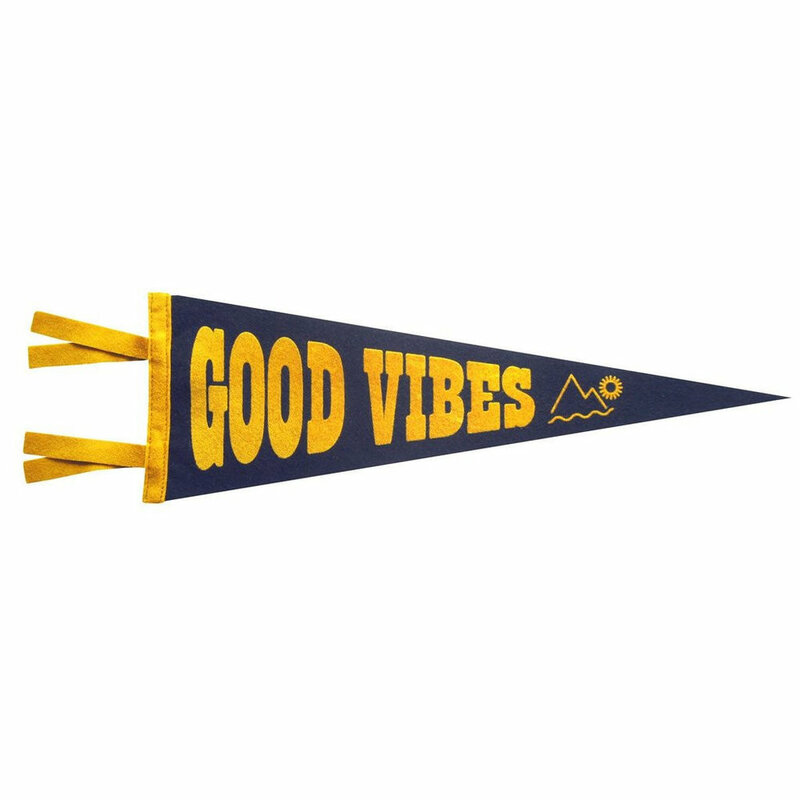 You can choose one that honors your school spirit, your favorite beach, or one that you just love! 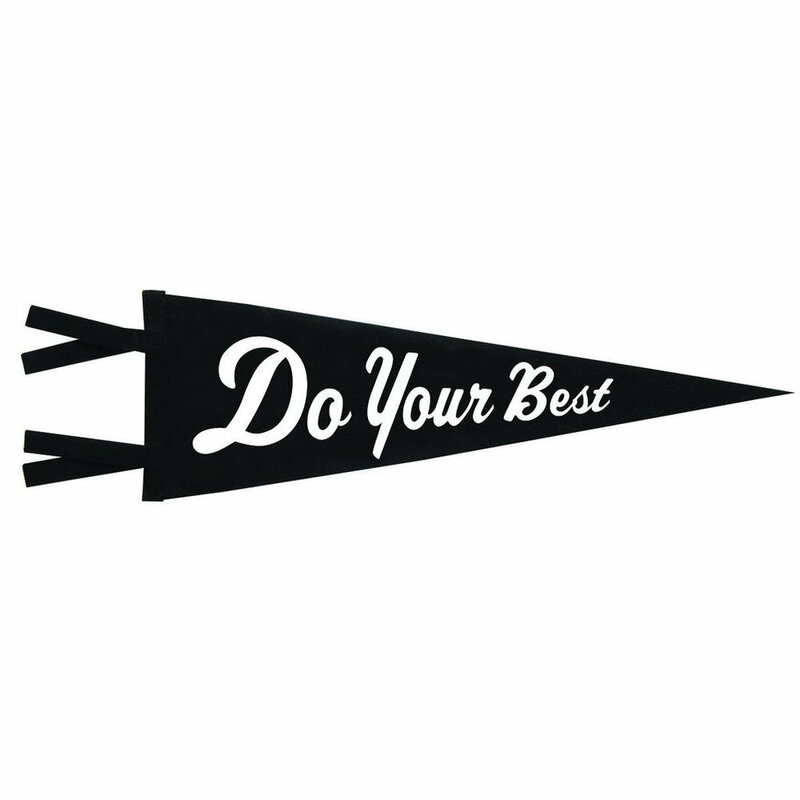 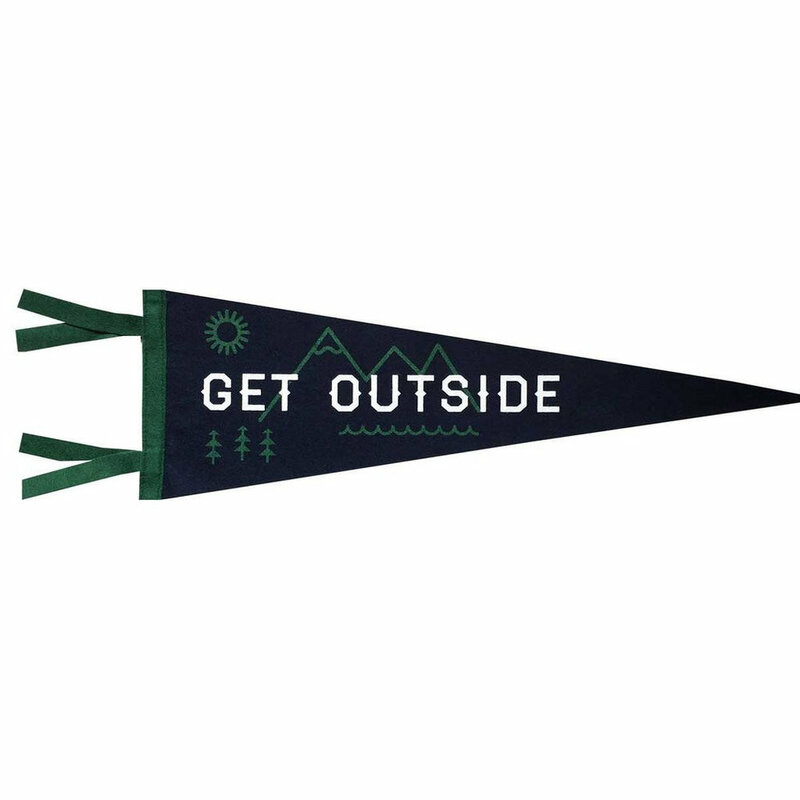 We recently added these pennants to the shop. 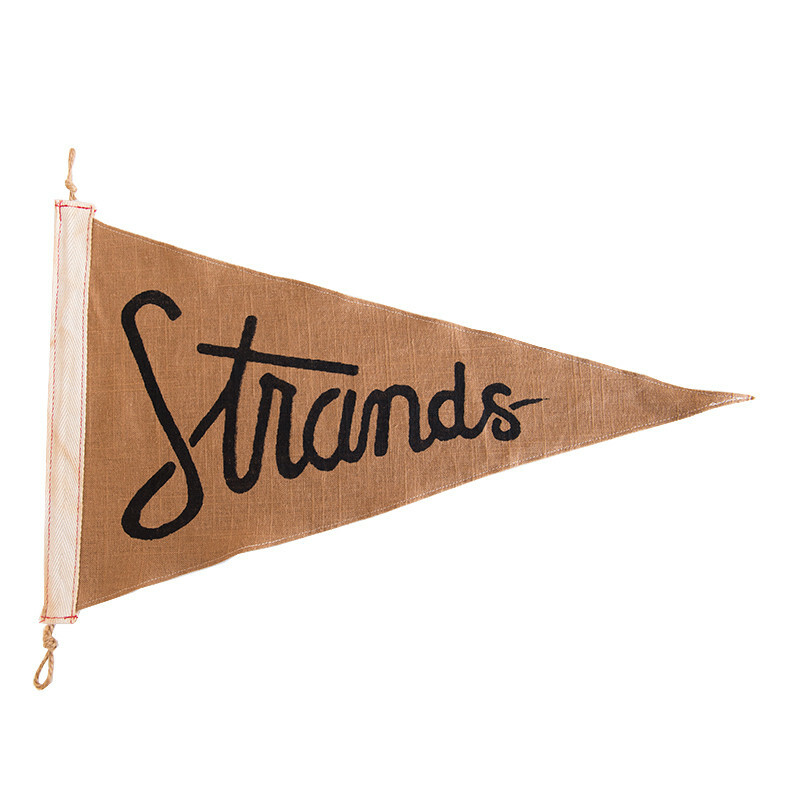 Our roots are in Southern California so we love the beach-inspired decor! 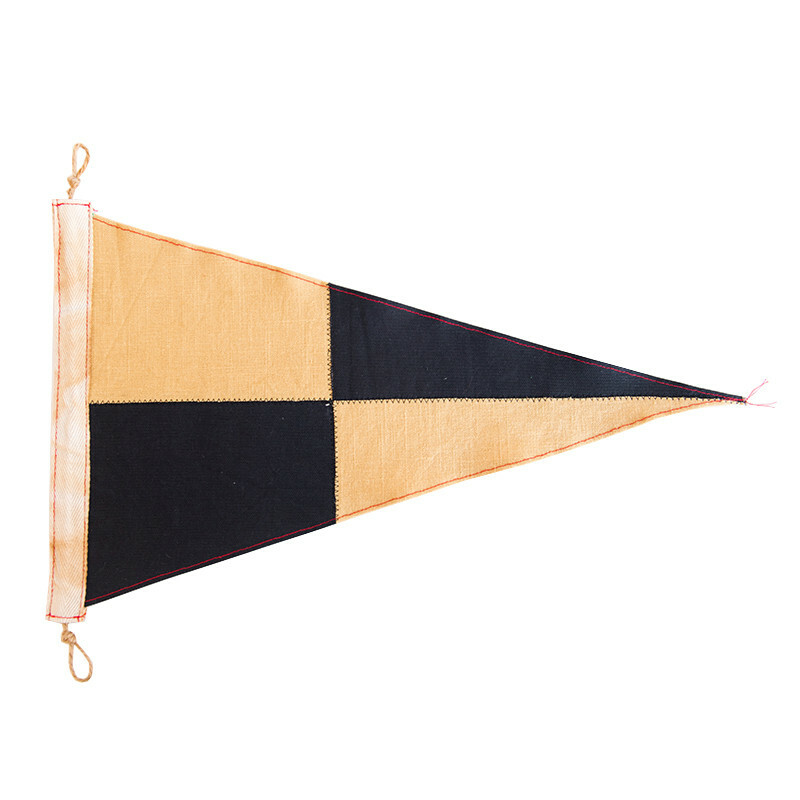 The Henry Industrial Light paired with the pennant creates a cozy outdoor camping vibe that is so fun for a kid's room!